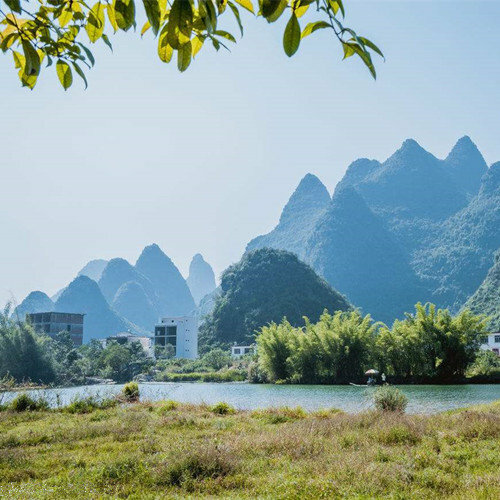 With picturesque scenery and the local special karst landform, Yangshou countryside in Guilin is worth discovering by bike. For those looking forward to exploring the countryside in Yangshuo by themselves, cycling is a perfect way. It is highly recommended that you take a local map with you during the trip. The map will help you a lot. You could choose several cycling routes on the map you are interested in to discover. The following routes are highly popular with tourists. 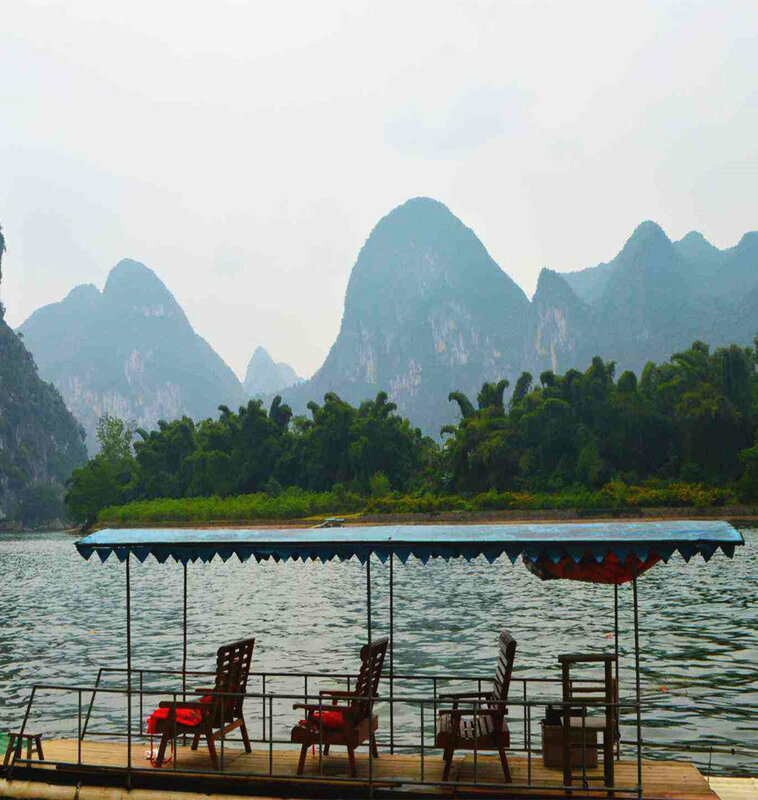 With karst landform, Guilin is enriched by mountains and caves. It is good to experience mountain biking and even cave biking here. It is recommended that the following two biking routes are worth discovering. 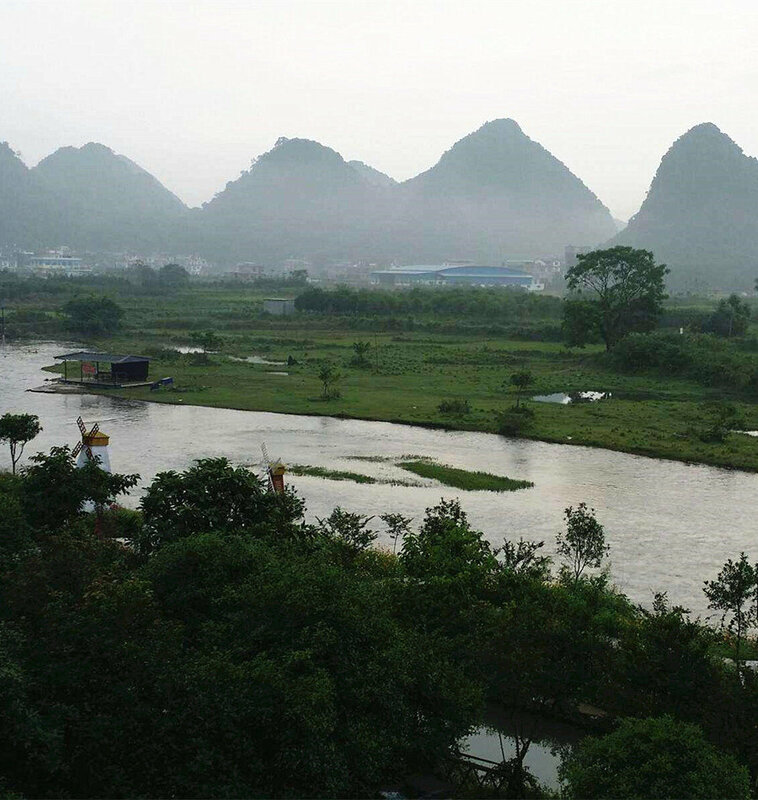 Standing 8km away from the heart of Guilin City, Yao Mountain is situated in the eastern suburb of Guilin City. 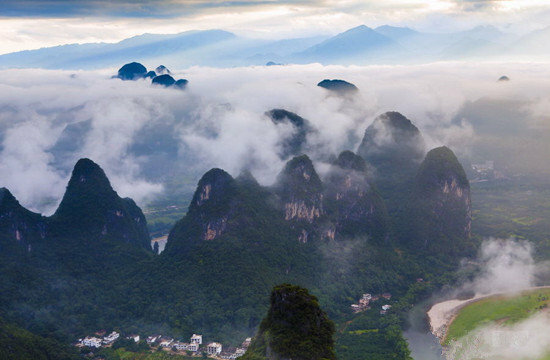 It is the tallest mountain in Guilin City with an altitude of around 910m. On the top, you could overlook the panorama of Guilin City. It offers a slope with the distance of approximately 8.5 x kilometers to you to challenge. You can enjoy different scenery here around the year. In spring, azalea with different colors blossom around the whole mountain, making the mountain a sea of flowers. Besides the natural scenery, it also offers you a chance to know something about Jingjiang Princess’ Mausoleum, acclaimed as the best preserved princess’ mausoleum in Ming Dynasty across China. The best time for biking is between April and October. During the period it is not so cold or it doesn’t rain so much. To start from Guilin City, bike north to Tanxia Town in Lingchuan County. 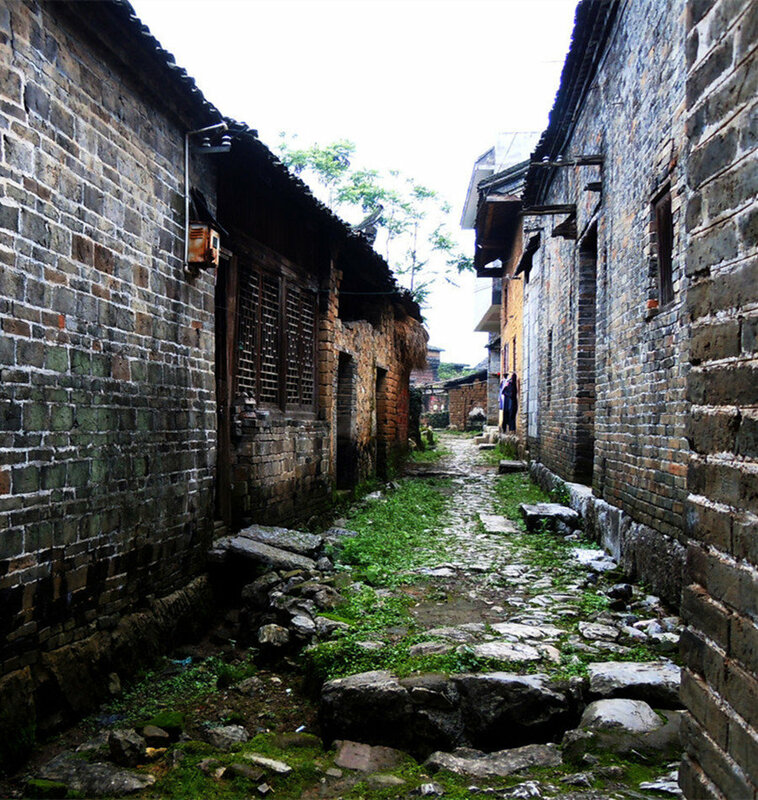 Tanxia Town, Jiuwu Town, Lujiang Water Cave and Sanjie Town all are located in Lingchuan. 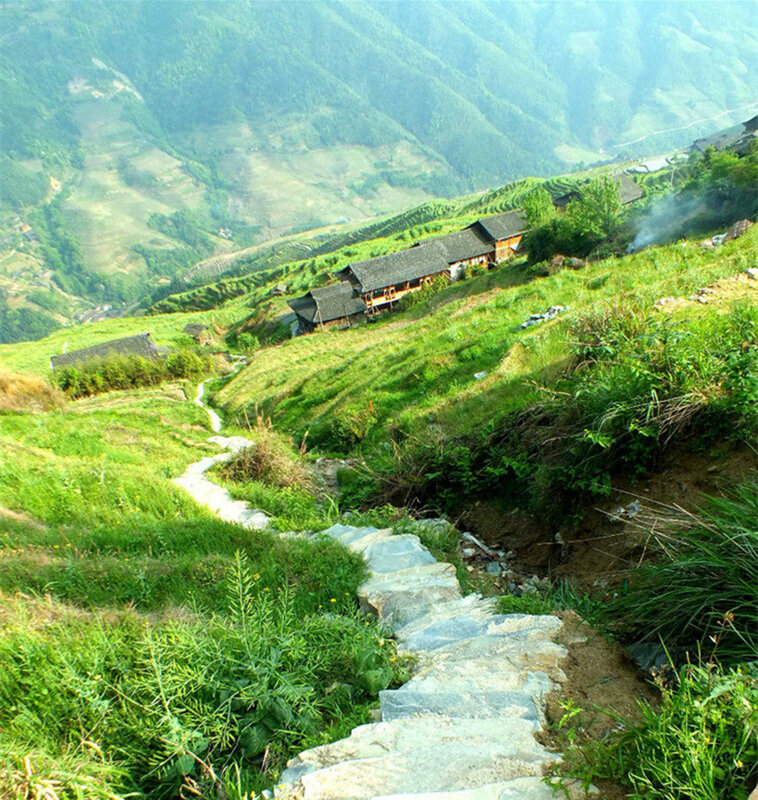 The most exciting section is Lujiang Valley which is some 10km long. You could enjoy greens on either side of the valley and the singing of streams. Along this route, you will experience 20km mountain biking, biking along the river bank, biking across the sandy roads and biking through the tunnels. Apart from, you will bike through Lujiang Water Cave. The cave is about 2 meters high, 2 meters wide and 3 kilometers long. When there is a little water in the cave, biking through the cave will bring you a distinctive experience you have never had before. If you like to enjoy the greens, you’d better bike between April and August. If you like to bike through the cave, you could discover it between October and January. Please contact us if you’d like us to arrange a biking tour.